plastic bucket mould supplier by Zhilian mould. As a plastic bucket mould maker,Zhilian mould have 11 years of mould experience.We make plastic water bucket mould,plastic paint bucket mould,plastic oil bucket mould. We have best mould design team could supply you good bucket mould design.We also could make bucket design according to your samples for you. AUTOCAD and UG is two software we use in our design office.We use P20,H13 and different steel on plastic bucket mould according to customers demands. 99% of bucket mould in our factory use fall automatic system.That will you save time and Labor cost for you. Good projects team make bucket mould process more efficiency. Projects team make connect with design team, workshop,sales department,after service department.They planning best mould process with design team and mould maker. 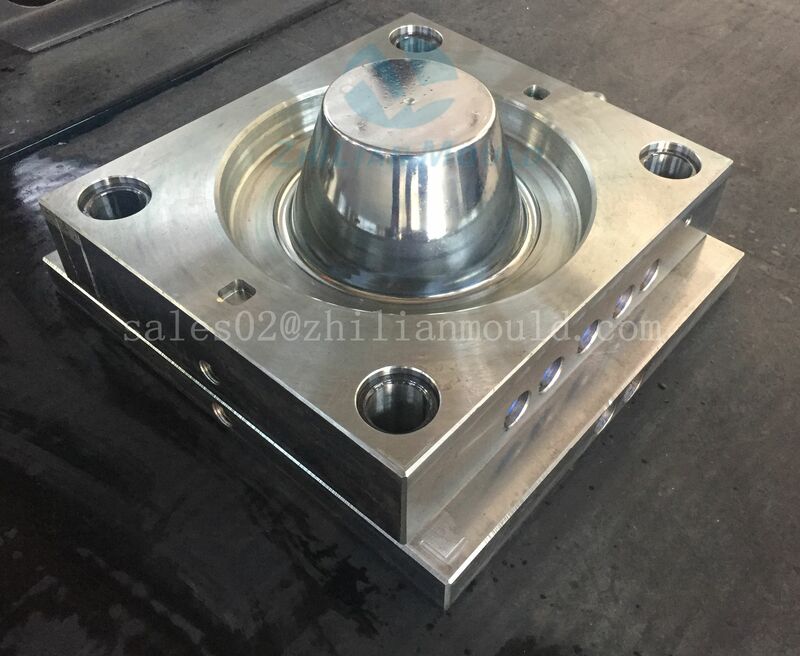 Best executive power make process of bucket mould on time finish,and make sure that mould not be mistake during process. All mould maker in our factory are easy communicated.They have rich experience on making mould. 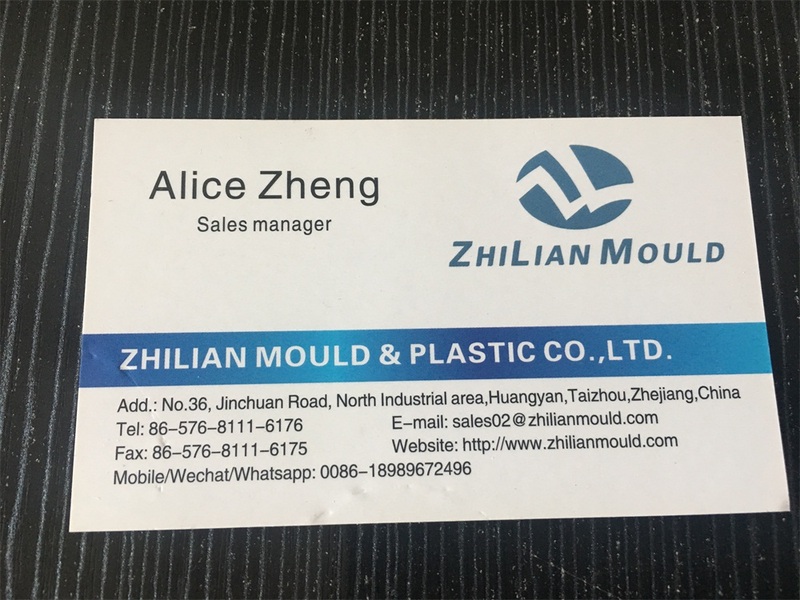 Zhilan mould would like become best mould supplier and best friends of you. Need more information,welcome to contact me.Alice will be always here.